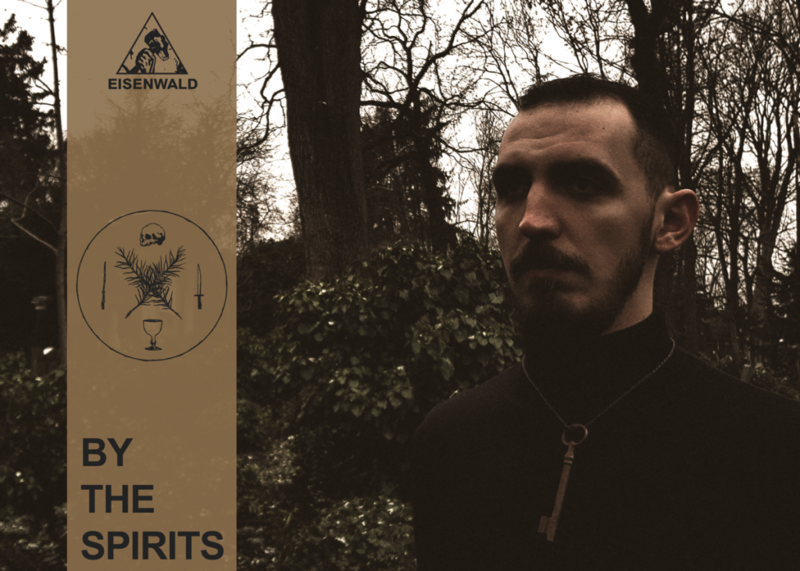 Eisenwald is proud to announce the signing of Polish folk artist BY THE SPIRITS to an exclusive worldwide deal. A reworked compilation of the band’s partial discography is coming later this year. BY THE SPIRITS is a folk project hailing from the mystic woods of Lower Silesia near the Ślęża mountain in Poland. Founded in 2016, solo artist Michał Krawczuk has created a remarkable catalog through the practice of ancient magick, and has performed over 40 shows throughout Europe. The essence of BY THE SPIRITS is to create folk-inspired music hailing to the old gods, telling stories about the connections between man and nature, the spirituality within, and the duality between love and death. In order to celebrate the new pact, our partner House Of Inkantation is preparing a complete sonic revision of all recordings which were done before and after the band’s full-length release. Stay tuned for more information in the coming months.